November 12, 2015 by Alexa C.
I have a system when it comes to playing video games in my personal backlog wherein I break up playing long games with shorter games. This system helps me to recover from potential burnout after playing lengthy games, and lets me pace myself. After recently finishing two Ace Attorney games back-to-back, I was in desperate need for a short “buffer” game, so I could later transition to something else. Luckily, fortune smiled upon me, and Steam put the Hateful Days pair of games on sale. Were the games actually as good I hoped? Today, we’re going to find out. The Hateful Days pair of games were written and developed from 2012 to 2013 by Christine Love, an indie developer from Canada. Love has created multiple visual novel games since 2007, including Digital: A Love Story (which is considered a spiritual predecessor to the Hateful Days games), don’t take it personally babe, it just ain’t your story, and her (as of this writing) currently in-progress work Ladykiller in Love. 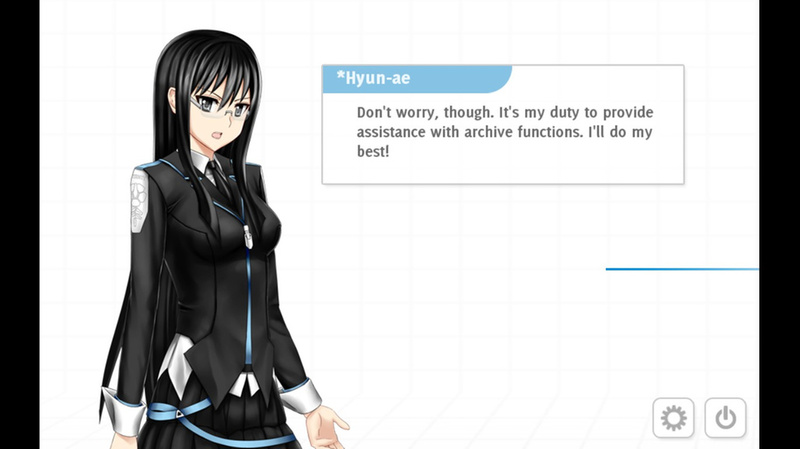 By ‘assistance’ she means giving you the archive files to actually read. That’s really it.